Cyanogen has made its plans to expand from simple Android ROM to full-fledged operating system pretty clear. Now, the company is paving the way thanks to a new legal hire with some serious tech experience. Frank Montes recently joined Cyanogen as general counsel for the company, according to his LinkedIn profile. Previously, he served as legal director for Android from 2005 to 2012 before spending two years as associate general counsel at Facebook. Most recently, he spent six months as general counsel for Coin, a crowd-funded smart credit card. Montes helped launch Android during his time working for Google. It seems likely he could do similar work at Android, focusing on software distribution and licensing as the company continues to expand. In a quick comment to Re/code he gives a few hints at where Cyanogen could be heading next. "When I was at Google we were aware of CyanogenMod because it was doing some things that were really interesting with the Android code base," he said. "When this opportunity came up, because of my background in Android and my knowledge I thought it was a really good opportunity to try to extend Android in ways that hadn't been done before, particularly in Asia and Latin America." 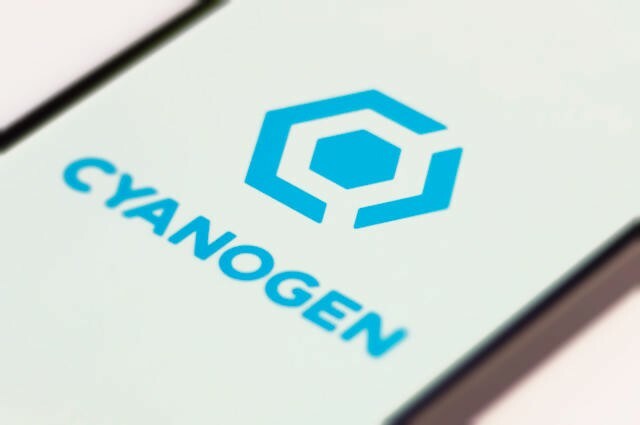 Cyanogen has already grown by leaps and bounds in the past year, and with Montes providing legal counsel it should be able to expand even faster moving forward. The company recently announced plans for a line of Micromax smartphones and revealed a new customization app for Cyanogen OS called Themes. We can't wait to see what comes next.